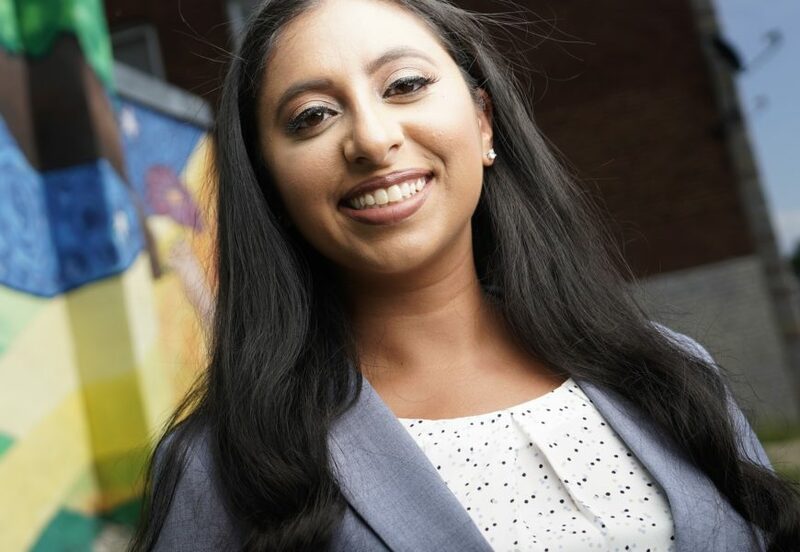 2018 OSI Community Fellow, Aarti Sidhu, was recently featured on the University of Maryland Francis King Carey School of Law website. Through her fellowship, Represent Youth: Baltimore School Justice Initiative – which will operate out of the University’s Clinical Law Program – Sidhu will directly represent Baltimore City Public School students who are facing suspensions and expulsions. Along with providing direct representation, she will work to engage parents and the community about their children’s rights in these situations.